JC Remodeling & Restoration is a company that has served it’s community for over 30 years. Since 1974 we have provided leadership experience in painting, carpentry and in all types of remodeling situations. We are a Christian valued, family-owned business with a track record of results, which has earned the trust of countless dedicated customers. With focus on service, our crews of professionals—highly-trained in remodeling and care of homes and businesses, place high emphasis on quality care of each job. Wherever there is a house or office in need of restoration, there is also a crew ready to work from our JC Team. Our team of project managers are devoted to each job to assist in turning back the tide of uncertainty at each crossroad. Our goal on each job is to aim for open and collaborative communication with our clients. 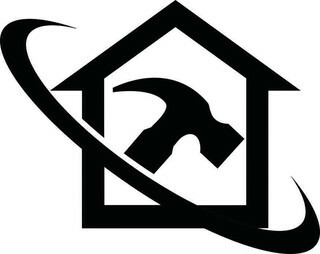 JC Remodeling & Restoration, LLC. is a full service construction company. From structural engineering to fine finish carpentry and design, our team is skilled in many specialties and all aspects of construction.